Streamline your title management process with Chetu’s custom title software solutions for development, production, search, closing, insurance and more. Our developers have years of expertise creating software solutions for the legal industry and will program all of the features you need for ownership, use and disposal requirements. Our developers code personalized features for title search software, title production software and title closing software. We customize title management software for real estate, land, sea, air, mineral, tenancy, property development and other rights. Our solutions automate repetitive processes, such as 1099-S form preparation. They also manage and track orders and provide custom documentation design for title and escrow development and smooth closing. We engineer title search software that has features for online search, scanning, uploading and downloading, hard copy ordering, document management and reporting. We integrate with third-party title and escrow software vendors, like ResWare. Our search solutions, like e-recording, lien release and shipping, make it easier to close property transactions faster. Our software developers program title software solutions like web-based title search, order management, title rate management and settlement standards. We also code policy generation features, end-to-end title report creation, smart dashboards and much more. We integrate document creation solutions with MS Word which allow users to fax, email or publish documents to the web from their desktop. We develop title closing software with modules for secure communication, automated to-do lists, business reporting, connected banking and escrow account management. We deliver cloud solutions for title closing and we program features for real-time updates anytime, anywhere with mobile apps. In addition, we code solutions for reconciliation, check preparation/printing and more. We program e-closing software applications for web-based, cloud (SaaS), and mobile platforms (native, cross-platform and hybrid). Our e-closing solutions offer your business a way to provide better customer service, keep track of business relationships and create a digital environment. We develop tools for title commitment and title policy templates, title premium calculations, escrow accounting systems and reconciliation reports. We program features for title insurance integration with CRM systems. 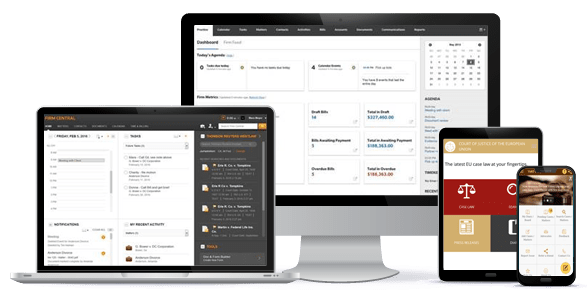 They include customizable workflows, quote generation engines, agent activity tracking, policy tracking, referrals management and order and sales cycle management. The title insurance software we program can integrate with title plants, underwriting services, realtor and other supporting systems and title loan software for automobiles.